Mother’s Day is right around the corner. It’s time to go shopping and these Mother’s Day gift ideas are way better than flowers! Because I’m a mom, my Mother’s Day gift ideas are suggestions based on my experiences. Let me start by saying what moms aren’t likely to want, and that is anything that makes them think of more work. Being a parent is exhausting. It doesn’t matter if we’re stay at home or working moms, women still have a lot of the traditional in-home responsibilities (unless they’re lucky enough to have a partner that cleans house too). As a stay at home mom, I do all of the house cleaning. On some occasions, I even try to help with some of the yard work. 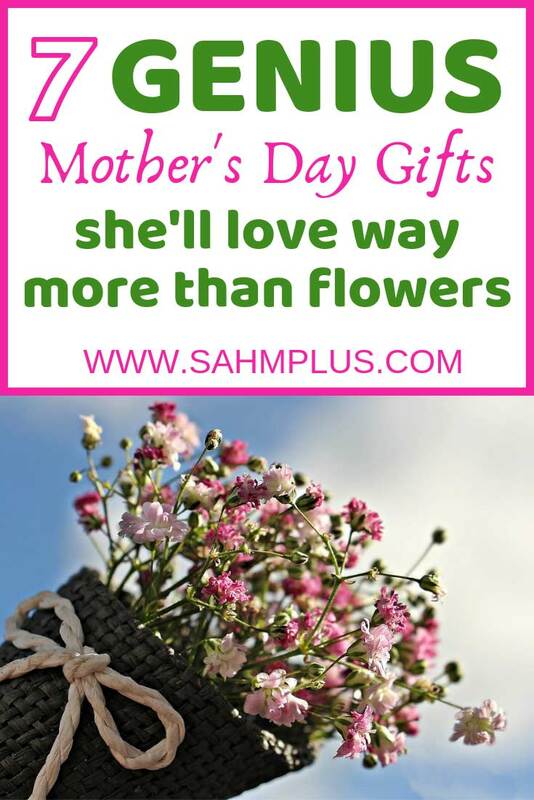 Because of that, I can tell you that the last thing I’d want for Mother’s Day is another piece of equipment that I’m expected to use unless it makes my life easier! The reality is that, despite taking more frequent mommy days out, a stay at home mom doesn’t have a healthy work-life balance. In truth, for Mother’s Day I need the day off. And it would certainly be a blessing to receive maid service for a day. 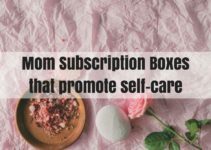 I guarantee the mom in your life is going to love (at least most of) these Mother’s Day Gift Ideas! Go ahead and bring on the flowers, but I guarantee these gift ideas for moms will be much more joy-inducing! If you’re feeling like mom’s seriously out of her mind asking for a housekeeper, show her you understand she would like to lighten her work load. There isn’t any reason mom has to vacuum the floors when technology is becoming so prevalent… and capable. 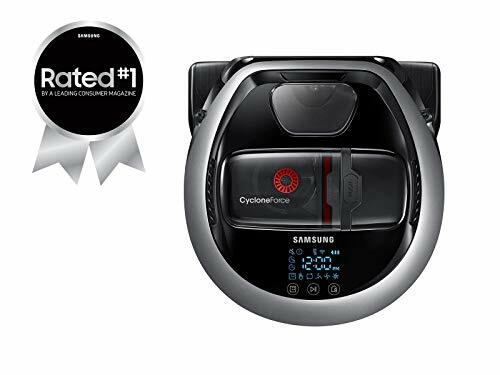 I’ve owned an iRobot Roomba and a Samsung POWERbot and found both to help me tremendously. Instead of feeling like I have to vacuum or sweep hard floors at least once a day, I can do a major cleaning about once a week. For both, I scheduled a mid-day cleaning and it vacuums every part of the downstairs for me. Half my vacuuming is now done, and much better than I’d do myself at once a week. Hubby gets serious brownie points for getting me an automatic vacuum. Let’s be clear … if mom loves baking and cooks labor intensive meals this is an excellent idea. If she doesn’t seem that excited about cooking (or doesn’t make hard meals) you may want to steer clear of this gift offering. For me, a KitchenAid Mixer and all the fancy attachments has been a lifesaver. When I had to start cooking almost Paleo, my dinner-time work load increased significantly. Constantly having to chop, slice, and juice various vegetables was both time consuming and plentiful. 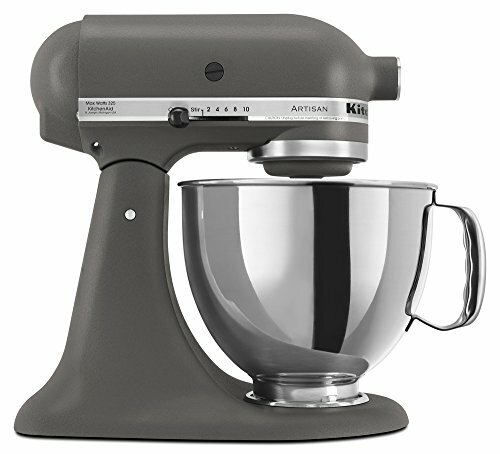 In and of itself, the KitchenAid Mixer was a fabulous gift, but the attachments have been the most amazing part of the gift. I’m a lazy cook and this still makes me enjoy making meals from scratch … and I cook things I wouldn’t even dream of cooking if I hadn’t had some of the attachments. Geting something personalized can make for one of the better Mother’s Day gift ideas, especially if you’re on a budget. 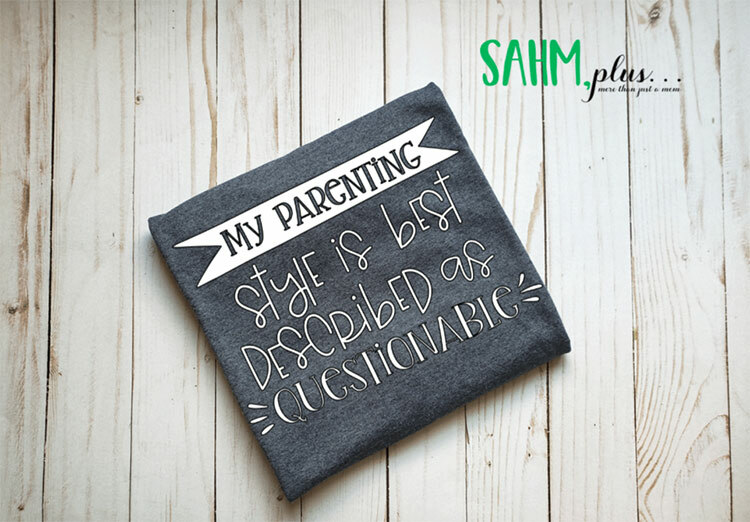 This is the perfect personalized mom shirt with kids’ names on it. It also includes an established date personalization. If mom’s a little more humorous than sentimental, these may suit her better. Kids and choas. The words are synonymous, aren’t they? 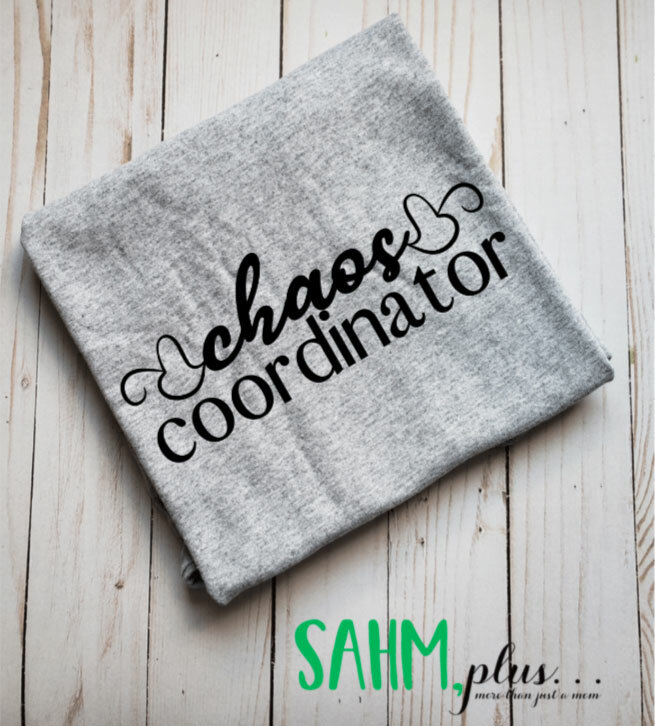 She’ll love this chaos coordinator shirt for Mother’s Day. Is mom’s parenting style a bit questionable? Does she admit it and does she kind of think it’s funny? Then this questionable parenting mom shirt may be just her speed this Mother’s Day. Get more mom life shirts on Etsy! Let mom know you value her efforts. Give her some time off her feet and into a spa! There’s nothing quite like the satisfaction of taking two small children in the grocery store. Well, for the kids. There’s the free cookie to start the trip and the balloon at the checkout counter. If mom comes back from the store looking like she’s been through a hurricane, it’s time to let someone do the shopping for her. And you know you’re not about to skip out on playing your video games to do it. Choose a service like Shipt (you can try it out FREE for two weeks). I find the Shipt app useful to add groceries to my list throughout the week. Then, when I begin doing my weekly meal planning, I can add everything to the list I’ve already started. And, she can chat with her shopper during the shop if she needs to add, or make changes, to the list. 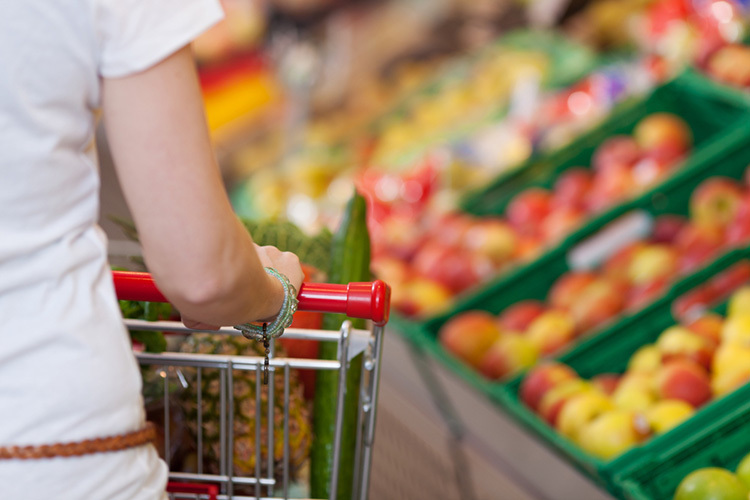 A shop takes about an hour, but that’s an hour mom can spend doing other things … even if it’s dealing with the kids bickering. She’ll just appreciate not being publicly humiliated by the kids’, or her own, displays of insanity. Food ends up on the table and you know it’s not always easy on mom. She’s having to chop, slice, cook, and serve. She’s also helping with homework while the other is under foot begging for snacks and milk in an attempt to fill up before dinner. But that’s not all that goes into the family meals every night. Mom’s gotta plan. 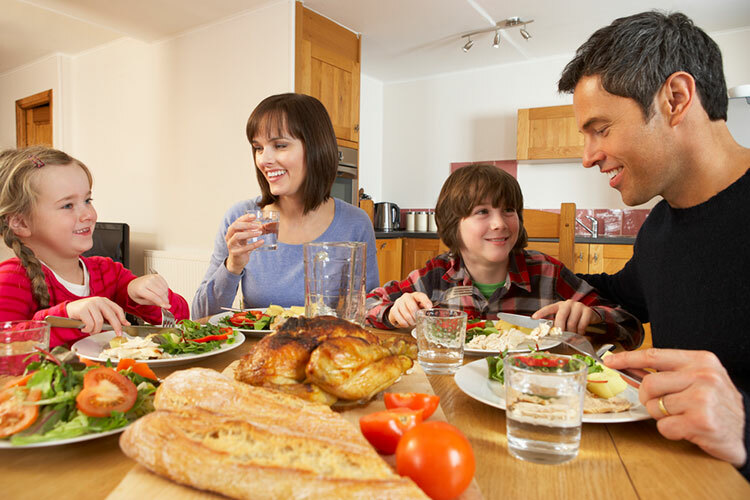 She’s trying to figure out how to feed the family healthy food taking into account whether or not everyone is going to like it, while hoping not to get stuck in a dinner rut. And, it’s all gotta fit into the limited time she has to actually focus on cooking. Meal planning is the pits! So, make meal planning easier by giving her a subscription to a meal planning service. 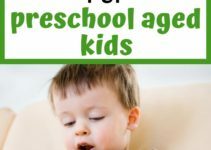 These are some great meal planning websites for families. For the mom who doesn’t want all the fuss and fluff, you might simply consider giving her a weekend OFF DUTY! If you can swing it, consider giving her a weekend away. And, as far as Mother’s Day gift ideas go, this one will probably earn you the most brownie points! I don’t know a mom out there that would refuse the gift of a weekend out of the home where she’s not expected to cook, clean and wipe asses. If we’re being honest, the joke about fantasizing about being hospitalized just to get time off really isn’t a joke. So, consider a cruise or a weekend in a hotel away from the kids. 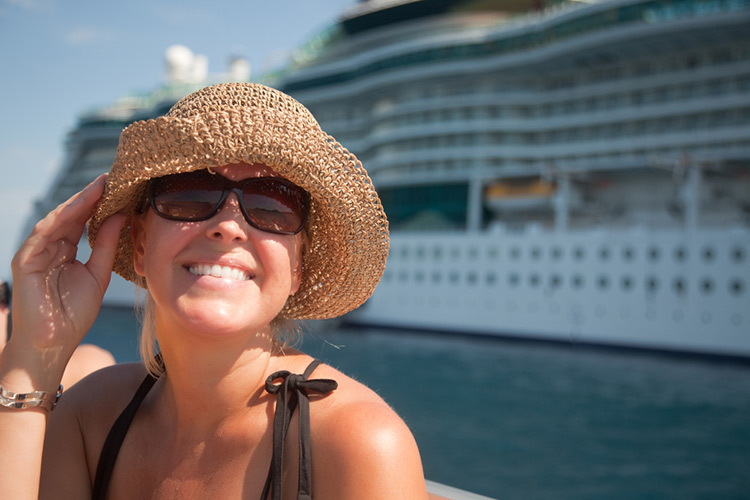 Depending on your location, you can get pretty good deals on 3- to 5- night cruises! Moms … how do you feel about these Mother’s Day gift ideas? Anything you would add?